Great news PUBG Mobile fans. There could be an imminent arrival on the horizon. An internal beta tester has let the world know that the testing of version 0.4.0 of the globally available PUBG Mobile variant has now closed, which means that we can only surmise that a public push is on the cards. As wonderful and addictive as PUBG Mobile is, gamers outside of China have been left feeling a little hard done to as far as support and release schedules go. Tencent and its partners have typically been releasing feature-packed updates with significant performance improvements into the Chinese market in the first instance, leaving global gamers feeling left out and having to continue playing what they feel is an outdated version of the game. 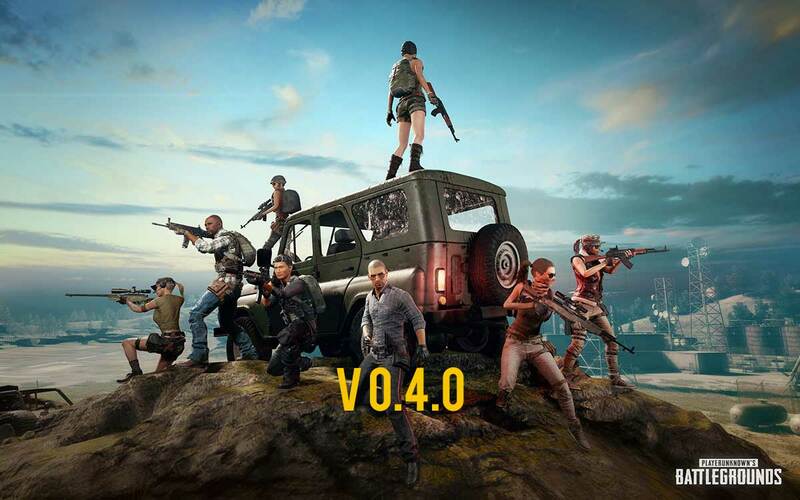 To give some context to that, those gamers based in China are currently running with version 0.5.1 of PUBG Mobile whereas gamers in other territories are still eagerly awaiting version 0.4.0 to be released. Thankfully, thanks to this new information regarding the end of the internal beta test, it could mean that version 0.4.0 is going to be pushed out to the iOS App Store and Google Play Store in the UK, Europe, and the USA almost immediately. Once that release has been approved for release, and once it has propagated through the relevant servers, it will be available to the public download to download and install over the top of the currently installed version that they are running. That should at least appease some PUBG Mobile gamers outside of China in the fact that they can at least feel like they are getting close to being on parity with those individuals. As far as features, new functionality, and improvements go with version 0.4.0, we’ve already covered that on a previous occasion. Let’s just say that it isn’t exactly a small update, hence the internal beta testing the delayed release between markets. In terms of gameplay performance, the team has added a whopping 525 new models which support ultra-high and high framerates. There is also a focus on the improved performance of weapons as well as a new adaptive mode which has the intelligence to recognize the limitations of the installed device and amend the graphics and framerates to suit. If you’re a PUBG Mobile gamer outside of China then make sure to keep an eye on your app store for version 0.4.0.